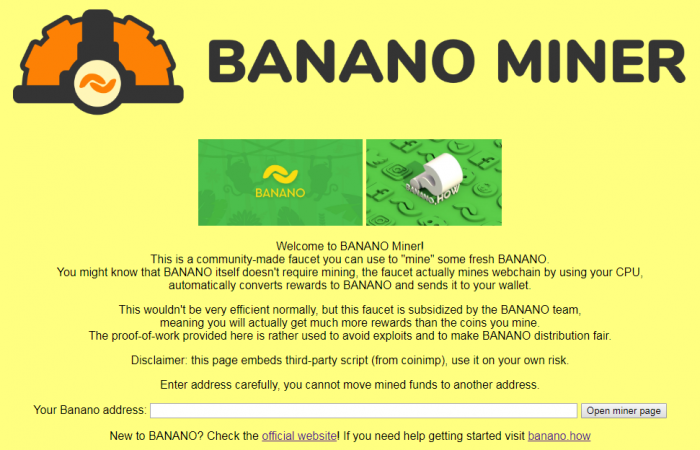 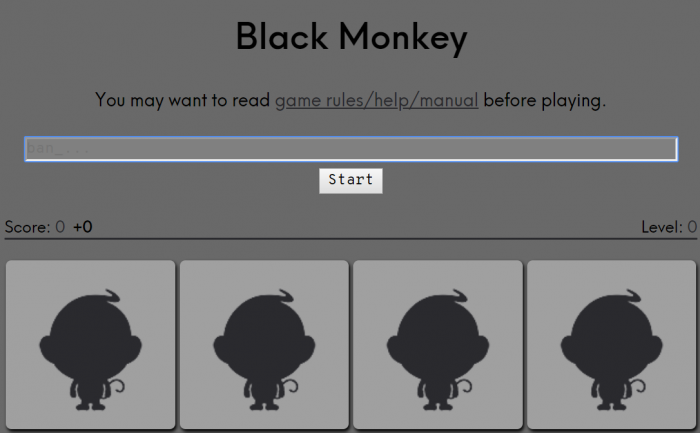 Read more about it in this article: New Faucet: The BANANO Miner - The Best-Paying CPU Miner Ever! 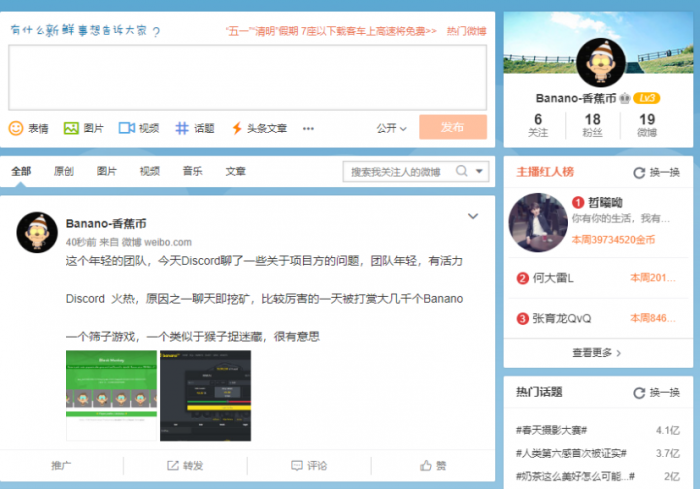 Just today, $BANANO also was listed on its first Asian exchange, Citex.io (source). 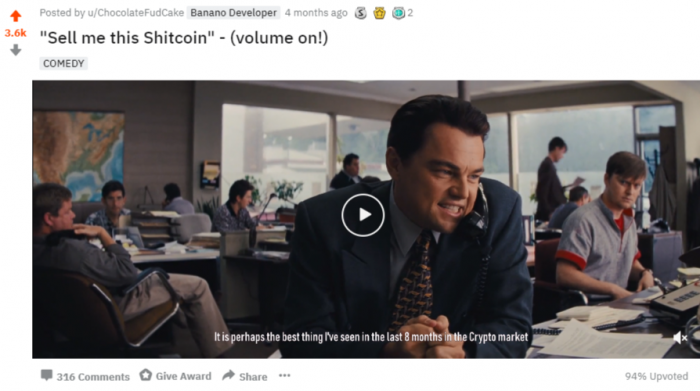 The BANANO team didn’t initiate this listing, however trading just began about 1 hour ago and seems to work well. BANANO was listed on Citex with BTC and ETH trading pairs. 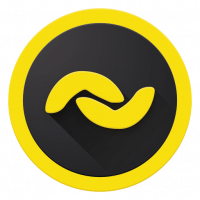 After Mercatox and Txbit.io, Citex is now already the third ‘bigger’ exchange BANANO can be traded on. 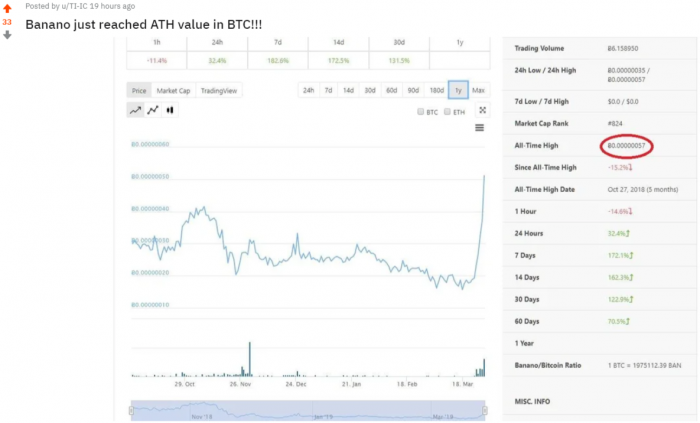 This exchange is probably especially targeting Asian traders.